These heavy duty cable rubber cable protectors made by kable kontrol, are constructed from industrial grade rubber and designed for the protection of multiple valuable cables or hoses. 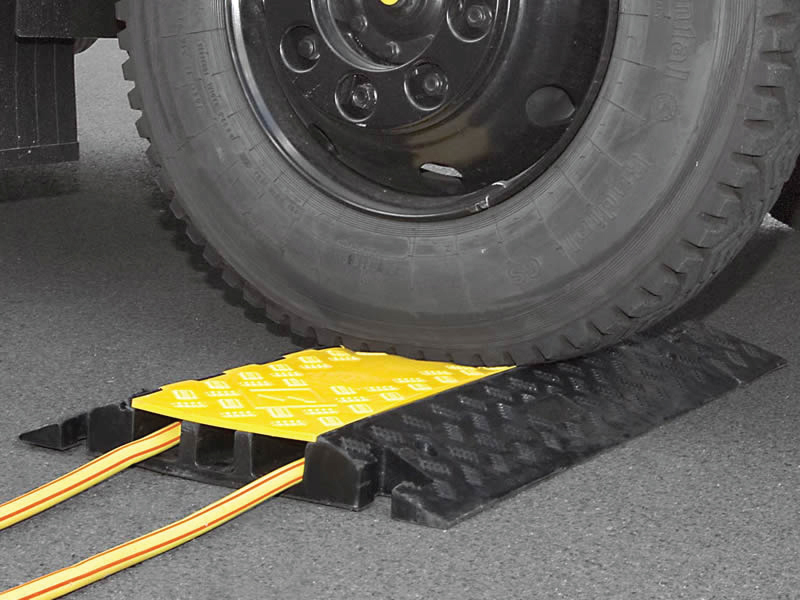 Moreover, these durable cable covers will ensure that your wires and hoses do not become potential tripping hazards for any pedestrians that will be walking over them. The hinged lid allows for the easy top loading of cables. Further, due to their rigid manufacturing process these heavy duty cable covers are commonly used both outdoors and indoors as well as in any in weather condition. 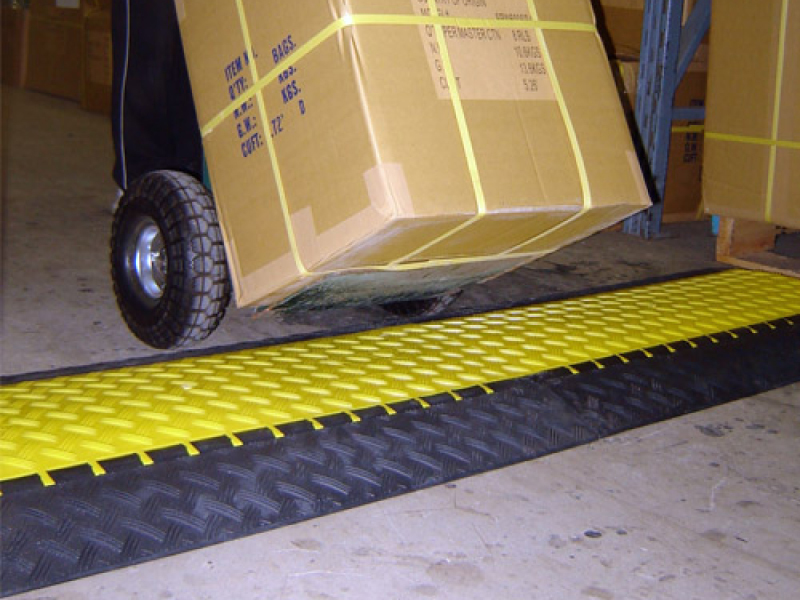 The black base contrasted against the bright safety yellow lid makes the cable ramps highly visible to any nearby pedestrians, thus, even further lowering the possibility of pedestrian injury. 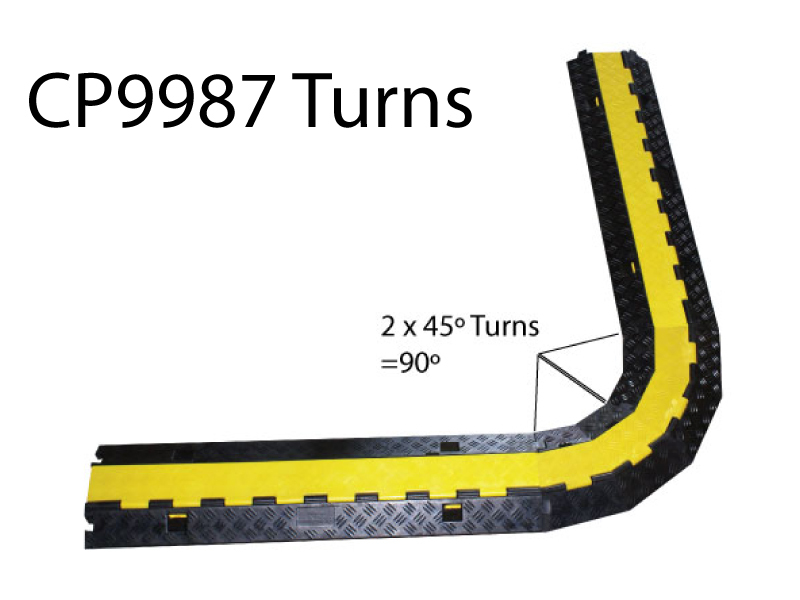 These cable protectors can withstand thousands of pounds of vehicle drive over weight from 14,000 - 26,000 Lbs Per Axle depending on which channel configuration you choose. Lastly, these cable protectors are unlikely to move around because of the heavy nature of these cable covers weighing from 12 - 63 Lbs in total weight, especially when the cable protectors are ganged together on longer runs. The recommended operating temperature range is -40º to +130℉. 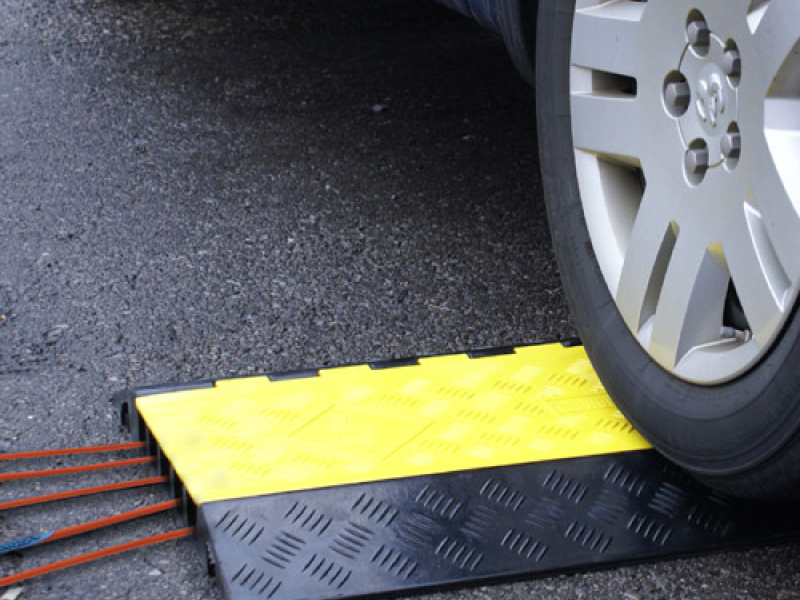 Heavy duty rubber cable protectors are suitable for protection of wires, cables and cords in areas that receive heavy pedestrian and vehicle traffic. The hd rubber cable cover is manufactured with thick, commercial-grade rubber that is impact and temperature resistant for increased durability. 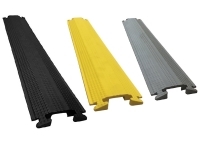 Our range of heavy duty rubber cable covers is suitable for indoor and outdoor usage. Rubber cable covers are designed and manufactured according to the guidelines provided by MUTCD, OSHA, RoHS, REACH and ADA. For maximum functionality, the rubber cable protectors have been treated for temperature resistivity and UV-stabilization. The 3 and 5 channel rubber cable covers have mounting holes for permanent installation. 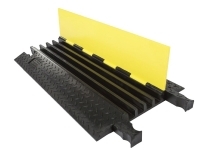 The 2-channel covers have polyurethane lid for easy installation, removal or replacement. Small heavy duty rubber cable protectors can be turned 45-degrees for fixing the male and female sides. 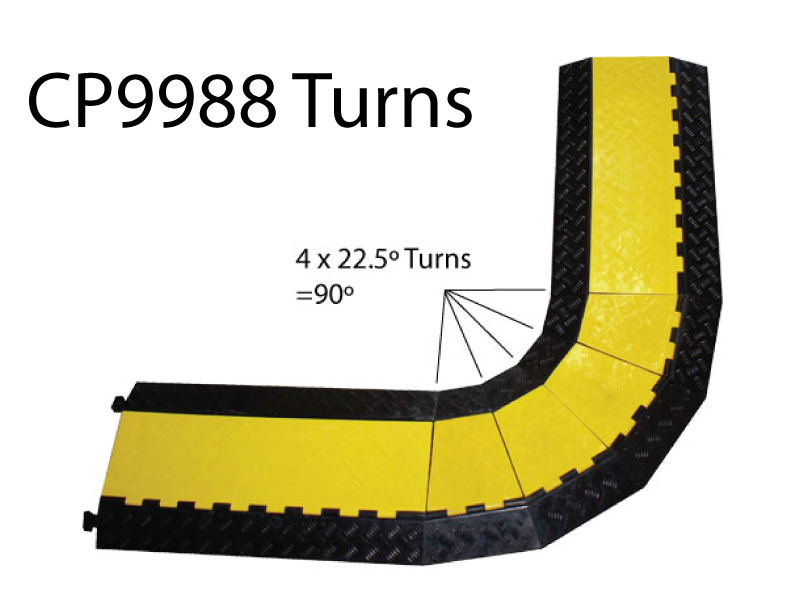 All our heavy duty rubber cable covers have been manufactured using MUTCD-recommended bright yellow and black colors. This allows drivers and pedestrians to easily see the hd rubber cable protectors even at night time or in areas with low lighting. The load bearing capacity of our hd rubber cable protectors is comparatively higher. 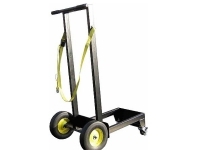 Our heavy duty rubber cable protectors have a load bearing capacity of up to 22,000 lbs weight per axle. Our hd rubber cable protectors have been uniquely designed to reduced chances of slipping or tripping. The diamond tread design reduces accumulation of slippery or inflammable liquids on the surface, thereby reducing the probability of damage to cables and cords. They can withstand extreme temperatures ranging from -40 to +130℉. Each hd rubber cable cover is provided with connectors which help connect the products with other rubber cable covers for extended coverage. Hd rubber cable protectors can protect your valuable cables, wires and hoses and are equally useful for reducing cable maintenance costs. Heavy duty rubber cable covers minimize the chances of damage or breakage by protecting cables and cords against external pressure and extreme environmental conditions. Heavy duty rubber cable protectors are manufactured with non-biodegradable material. These provide insulation against electric current which in turn reduces the chances of a hazard even if the cables are damaged or sparking occurs. 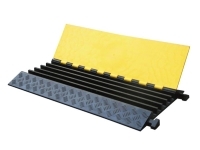 Heavy duty rubber cable covers do not allow fluids to accumulate on the surface. However, combustible fluids and materials should be removed as soon as possible. The hd rubber cable cover does not require daily maintenance. Weekly cleaning with mild cleaning products or soap water is all that you require for maximizing the life of your rubber cable covers. Clean the placement area thoroughly and fill any holes or gaps in the surface. Remove any bumps to make the surface smooth. This is because any gaps in the in the surface could cause hazardous liquids to accumulate under the rubber cable covers. Connect the body and lid as recommended in the instruction manual. Get in touch with our representative for further information. Keep the lid opened. Now, insert one cable, cord or hose at a time. Make sure that each cable or hose is separated from the other. 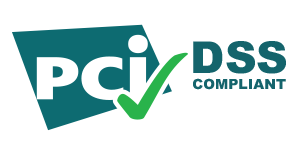 Do not overstock the channels of heavy duty rubber cable covers. Place the most sensitive cables and cords towards the hinge side. Finally, secure the lid with grip tape. 5-Channel CP9988 37" 19.625" 2.125" 1.438"
5-Channel LP CP9983 36.625" 21.625" 2.125" 1"